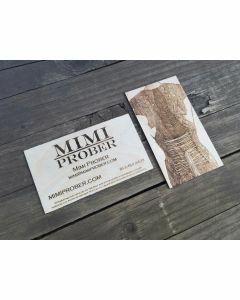 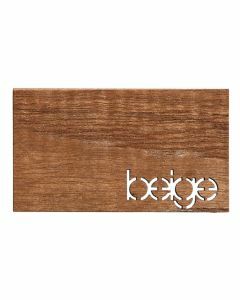 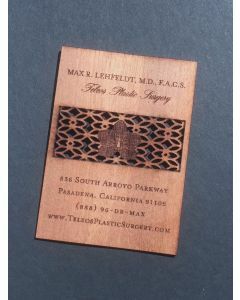 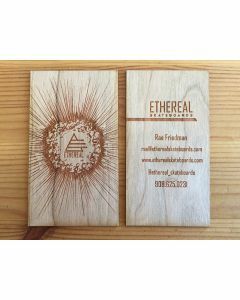 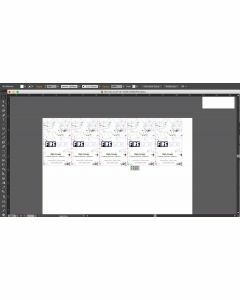 Studio eQ offers a wide variety of laser-cut business cards to fit your use and budget. 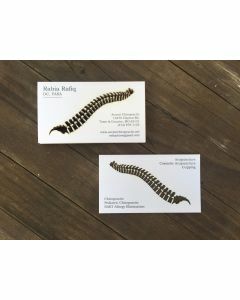 Options range from printed cardstock paper cards with simple cut-outs to fully laser-etched and laser-cut wood, acrylic and mat board, museum board and cardboard cards. 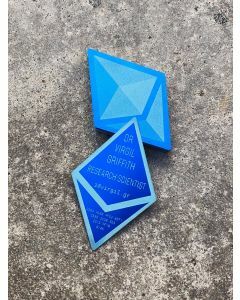 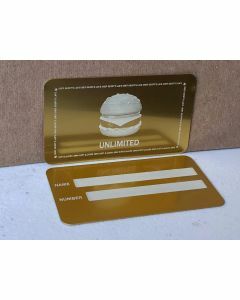 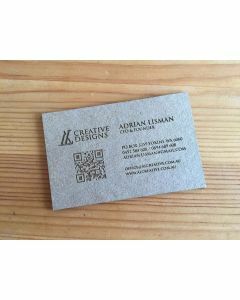 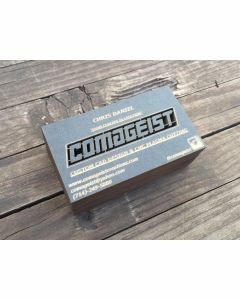 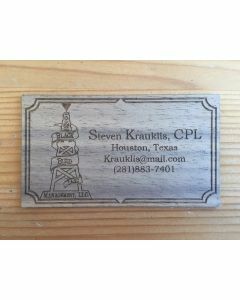 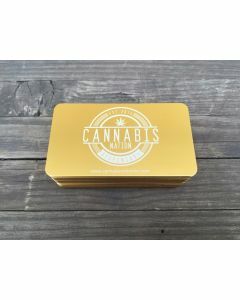 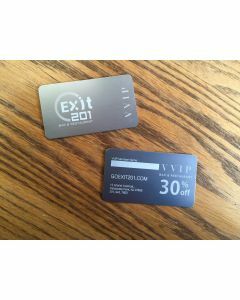 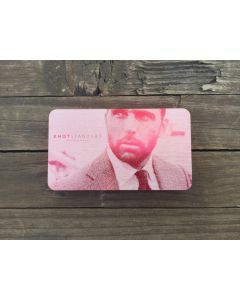 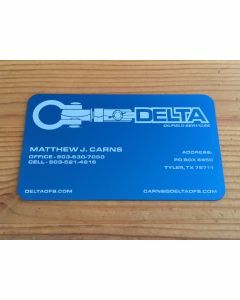 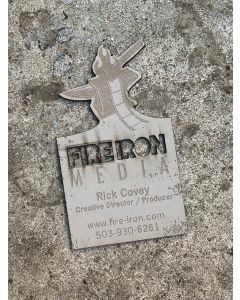 We also offer various laser-etched anodized aluminum metal business cards which are our most durable material. 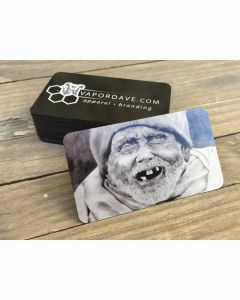 Custom gift and membership cards are available with variable data for each card. 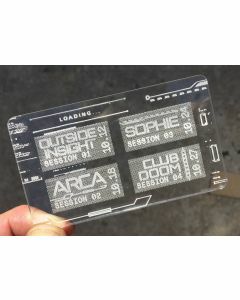 Which card is right for you? 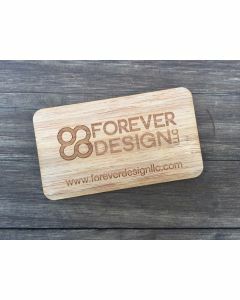 Material and design choice are highly dependent on your intended use and branding goals. 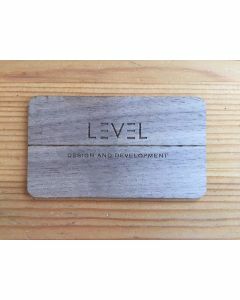 If you have any questions feel free to get in touch at info@studio-eq.com to discuss what might work best.